Captain Thunder, a super-hero with powers equivalent to Superman’s, is thrown from his Earth into Earth-One by his enemies. 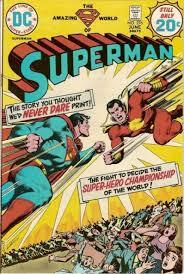 The conditions of Earth-One cause Captain Thunder to become a villain, and Superman has to battle him. 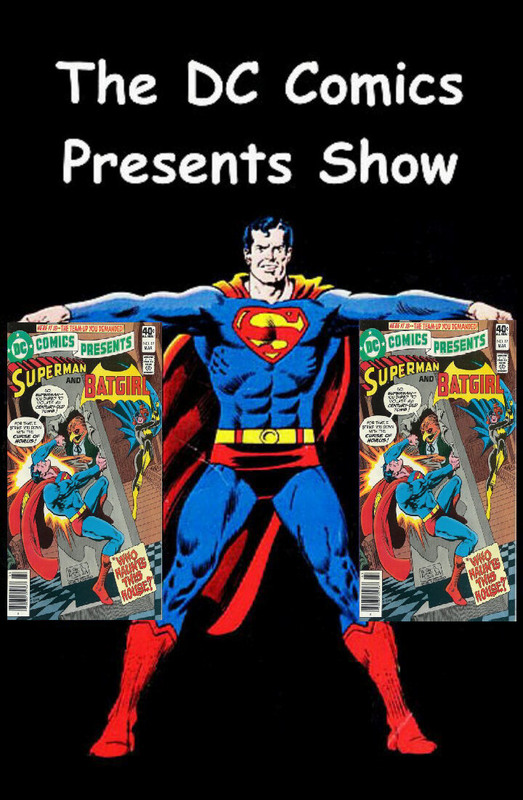 This episode we delve into DC Comics Presents #20. I will be bringing another installment of “Russell’s Comic Brag“. 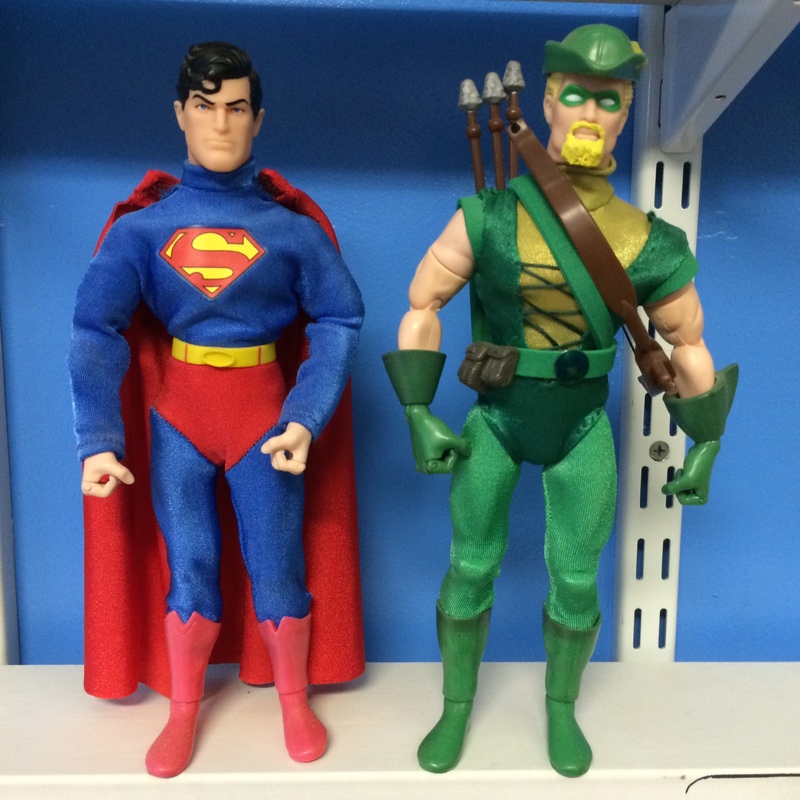 I will be doing a Spotlight on Superman’s Guest Star, Green Arrow. Plus, we will go to the Comic Spinner Rack to see what other comics were on sale. The Superhero Women strike back! 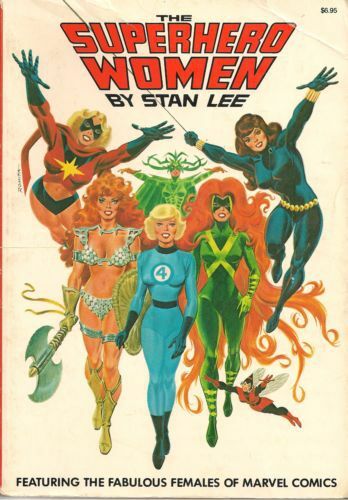 Another valiant volume in the Marvel Origins series, stories about the start of your favorite Marvel maidens–including Ms. Marvel, Red Sonja, Hela (Goddess Of Death), Lyra (the Femizon), Shanna The She-Devil, Medusa (one of the Inhumans), The Invisible Girl from The Fantastic Four, The Wasp (Janet Van Dyne), The Black Widow, and The Cat. 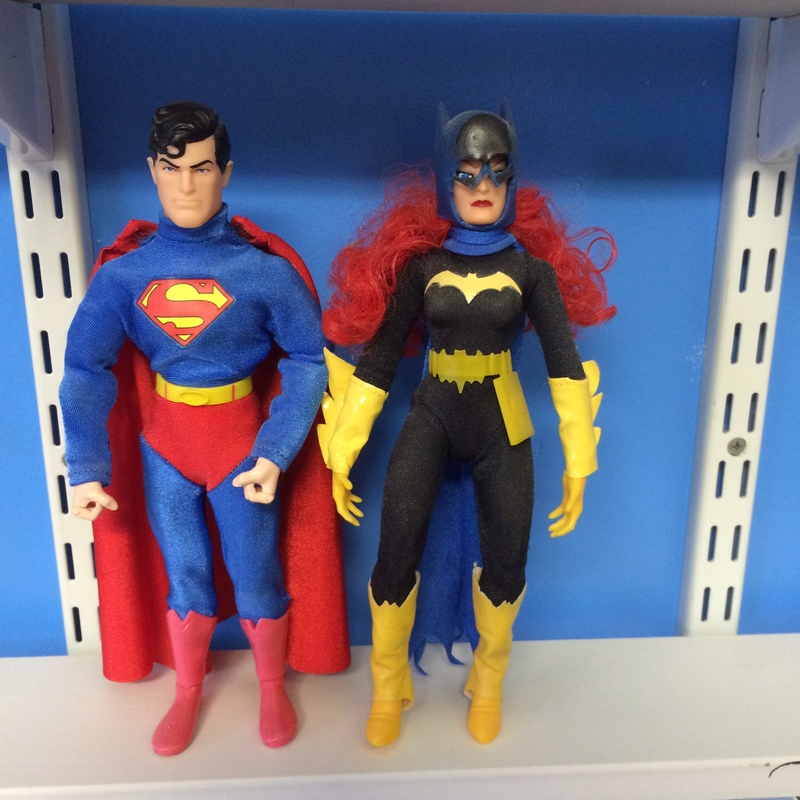 Liberate yourself from worries with the women’s side of super sagas in The Superhero Women! 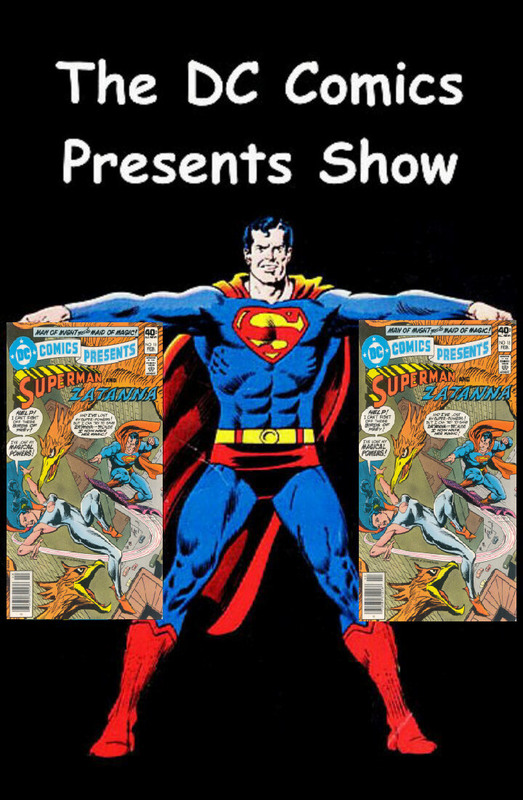 This episode we delve into DC Comics Presents #19. I will be bringing another installment of “Russell’s Comic Brag“. I will be doing a Spotlight on Superman’s Guest Star, Batgirl. Plus, we will go to the Comic Spinner Rack to see what other comics were on sale. 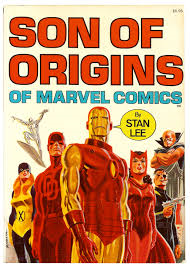 Includes the origins of Daredevil, Iron Man, Nick Fury, The X-Men and Silver Surfer. This episode we delve into DC Comics Presents #18. I will be bringing another installment of the new feature called “Russell’s Comic Brag“. I will be doing a Spotlight on Superman’s Guest Star, Zatanna. Plus, we will go to the Comic Spinner Rack to see what other comics were on sale. Hope you enjoy! !